In an era of world turmoil, strife, lack of leadership, and especially during an election year, Voltaire and Frederick: A Life in Letters comes at a very opportune moment to demonstrate that diplomacy and friendship are better strategies than the recourse to violence. Commissioned in honor of the Frederick the Great’s 300th birthday, this is an overview of the pen-pal friendship between these two great figures that spanned almost half a century. 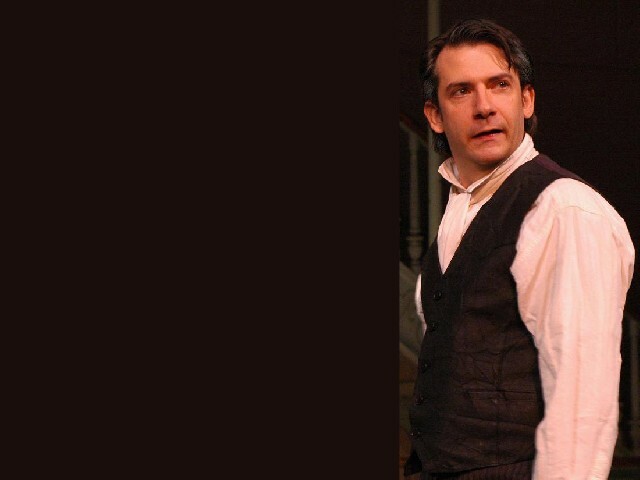 Witty, politically insightful, and thought-provoking, this new theatrical work was translated from the German and French by Hans Pleschinski and was conceived and compiled during a seven-month period by Detlef Gericke-Schönhagen, the Goethe Institute of Boston’s director. It is premiering at several academic institutions in Massachusetts, Maine and Atlanta before traveling abroad. rigid severity of a critic. I shall gain instruction by your corrections,” prompting Voltaire’s reply “…Such are the reflections which your royal highness commanded me to make on the ode with which your royal highness has deigned French poetry.” He was also a misanthrope and, generally, a mysterious man. His conquests made him one of the most formidable, and feared leaders of his era. At one point Voltaire wrote: “The spirit of gentleness would create brothers, but one of intolerance can only create monsters.” … “I heard that your majesty made an excellent treaty, excellent for yourself, beyond all doubt; for you have formed your virtuous mind to the grand scale of politics; but that this treaty will be found excellent for us Frenchmen, is a thing doubted of in Paris.” But as a patron of artists and intellectuals, Frederick turned Berlin into one of the Continent’s great cities, matching his state’s reputation for military ferocity with one for cultural achievement. 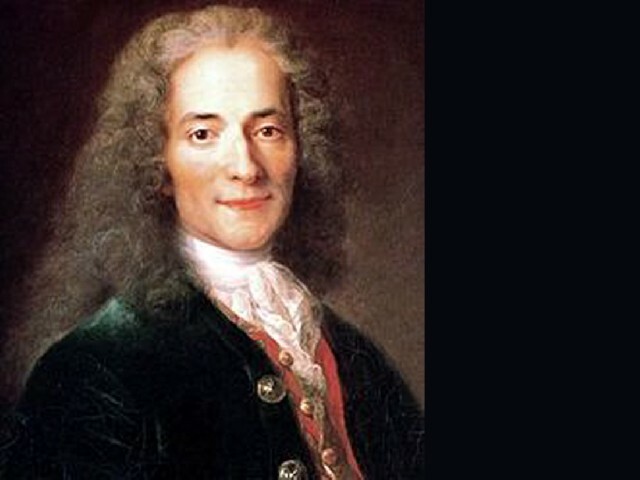 Voltaire, the irreverent author of Candide or Optimism, an admirer of Newton’s theories and a philosopher of the Enlightenment, had trouble with the authorities for even mildly criticizing the government and religious intolerance: “One of the greatest benefits you can confer upon mankind is to trample under foot superstition and fanaticism; not to allow a man in a gown to persecute others who do not think as he does.” His activities were to result in numerous imprisonments and exiles. Following the failure of his numerous plays to achieve success with the French public, he accepted Frederick’s invitation to come to live at Sans Souci Palace. Fittingly and in this spirit of respect, camaraderie and diplomacy, the German Consul General of the Federal Republic of Germany Rolf Schütte played Frederick, and his French counterpart Fabien Fieschi, Voltaire, when they gave the initial performance of this work at the Goethe Institute of Boston. It was received with great enthusiasm. 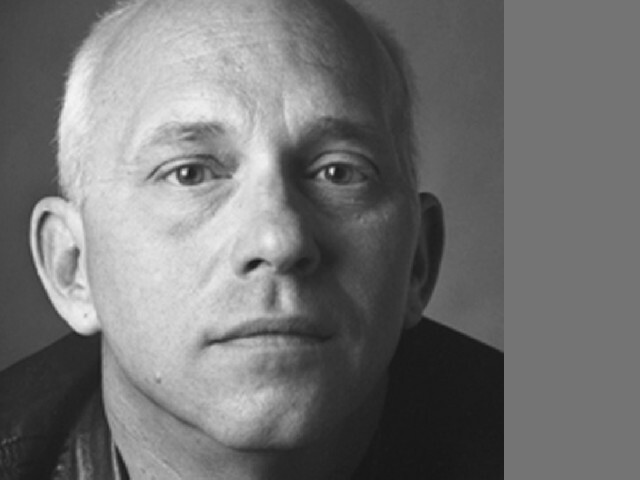 The piece is now on tour with the two Elliot Norton Award-winning actors, Thomas Derrah (a founding member of the American Repertory Theater) as Voltaire and John Kuntz as Frederick. Derrah’s great acting skills and vibrant presence could not have been more suited to portray the philosopher’s gravitas. 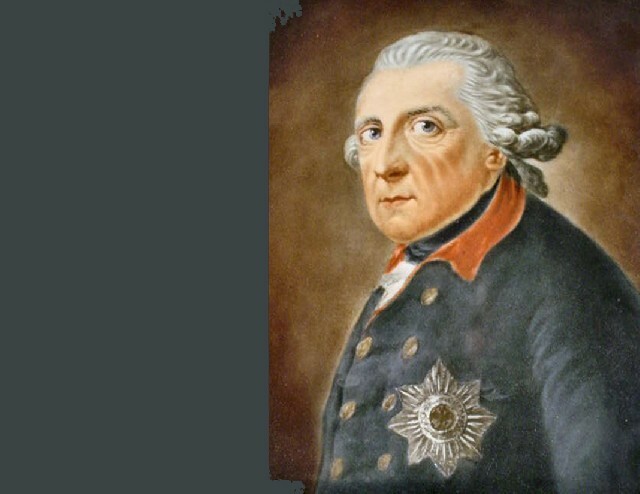 John Kuntz humanizes the bigger-than-life Frederick the Great. So far, audiences have found the readings very exciting. The play is sponsored and produced by the Goethe Institute in association with the Consulate General de France, a testimonial to the friendship of the two nations despite years of tension and war. Following its USA debut, the play will travel to three Canadian cities: Toronto, Waterloo and Ottawa. The stage reading is of 75 minutes. It is highly recommended. Brandeis University, October 22, 2012, 7.30 p.m.
University of Maine Orono, October 30, 2012 7.00 p.m.
Harvard University’s Center for European Studies, November 1, 2012 7.00 p.m.
Goethe Kulturzentrum Atlanta, November 19, 2012 7.00 p.m.